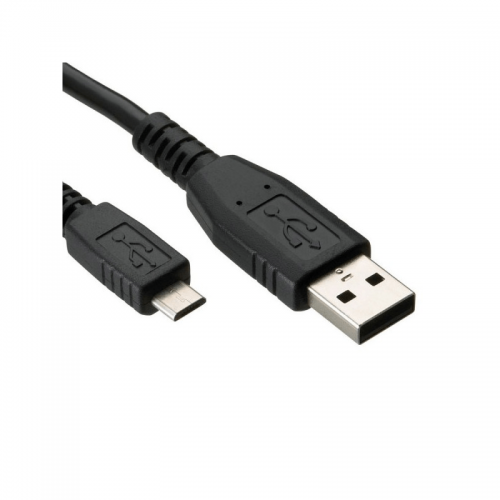 This lead is a common type of connection for connecting portable devices to your PC, especially latest generation mobile phones. With USB 2.0 data speeds up to 480Mbps, this cable is designed to allow full-speed connections with error-free transmission. It will also work with older USB 1.1 and 1.0 equipment, guaranteeing the maximum performance of any USB device, regardless of the type. Cougar Extreme Specifications Note: ..
Technical Specification Model Voltage Capacity Discharge current Operating te..
Cougar Extreme Samsung PM961 Polaris 1TBProduct Overview Based on the new Polaris controller featur..
COUGAR EXTREMEKL-500M 500W 80 Plus Bronze Modular Power SupplyThe Kolink KL Modular series are 80 Pl..